Ferries Olbia Livorno - Book online at Ferriesonline.com ! 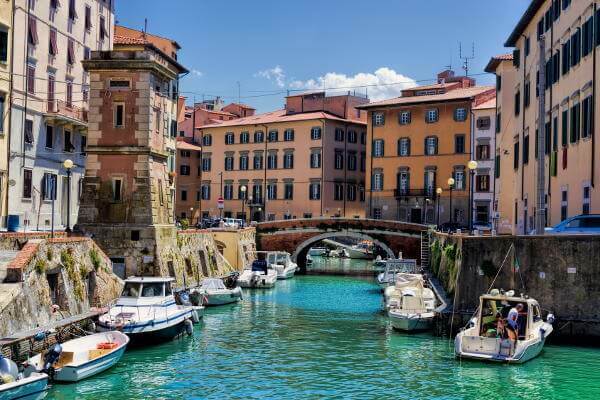 You can quickly book your ferry from Olbia to Livorno! The time to travel the 161 miles is 6 hours for Moby and 8 hours for Grimaldi Lines while at night the crossing time is 8/9 hours. The connection is operated all year with 2 night departures in winter and up to 6 departures per day from May to September with at least 3 departures in daytime for a total of 42 departures weekly. Prices starting from € 43.00 . information on the services on board the ferries from Olbia to Livorno The ships of Grimaldi Lines and Moby in service from Olbia to Livorno are all equipped with: air conditioning, wi-fi service, à la carte restaurant and self service, bar/café, boutiques, children's area, cabins, cabins for the disabled and cabins with pets. More information with photos and videos are available on our blog. Boarding 2 hours before departure.